and why we do what we do! Sound Advice is a Christian-owned company that was started by Larry Baker in 2003. Larry has many years of experience wiring audio and video equipment in commercial and residential settings. He truly loves helping people find the right equipment and helping them get it installed professionally. 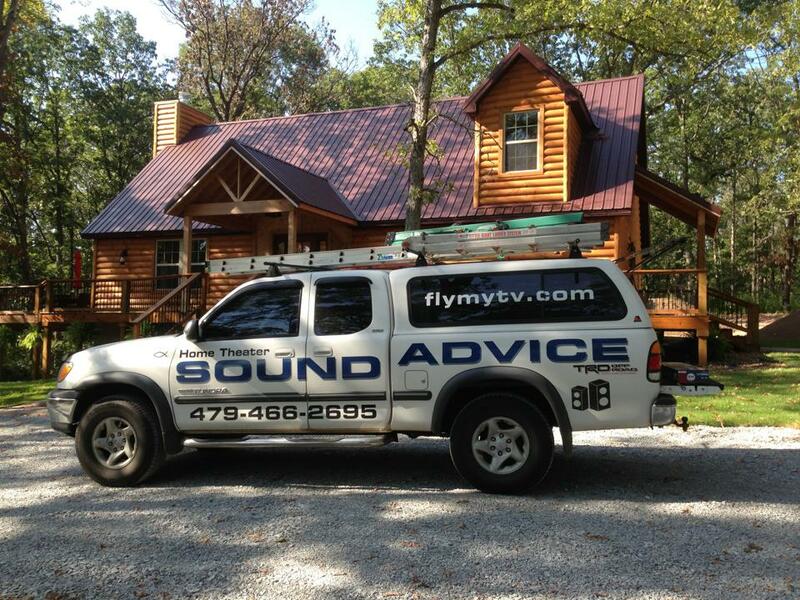 Sound Advice’s main focus is on serving the customer by helping them find the right gear for their home or business.